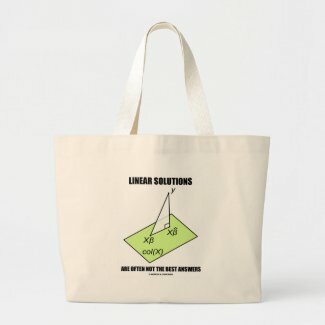 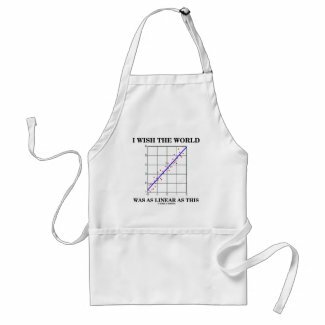 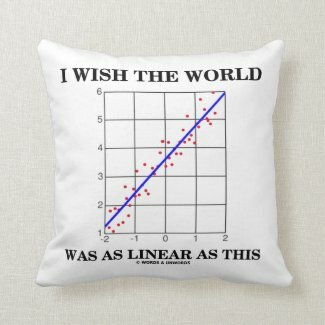 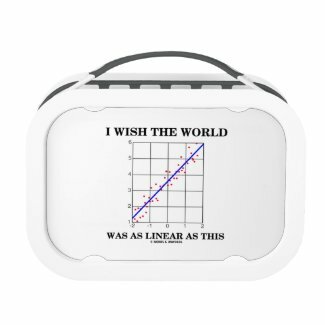 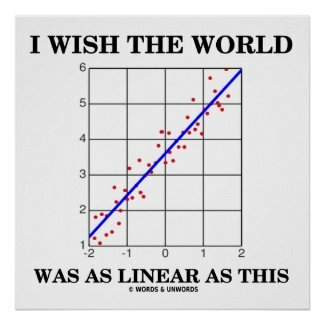 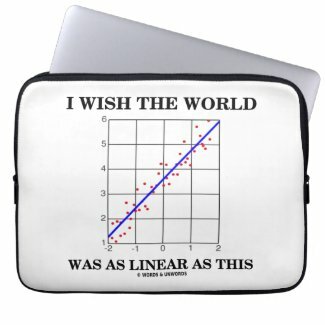 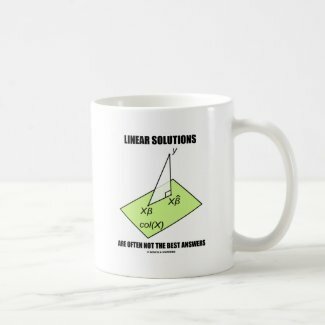 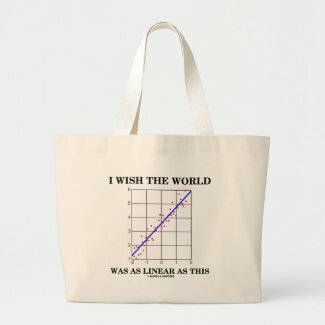 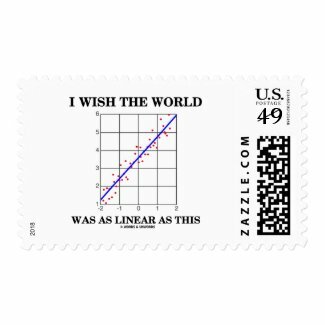 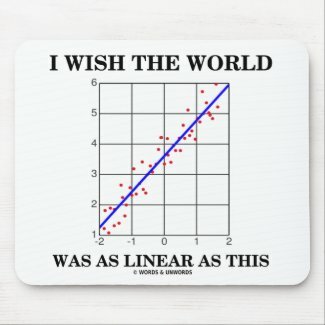 Showcase your wry statistical linear regression side with any of these gifts that says "I Wish The World Was As Linear As This". 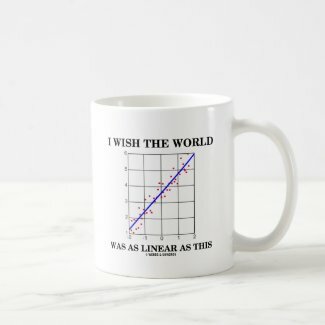 Gifts for all those who know about linear regression and drawing a straight line through data points along with the wayward politics of people and institutions such that aggregate data never resemble a straight line in the first place! No need to be a statistician to enjoy educational stats humor fun! 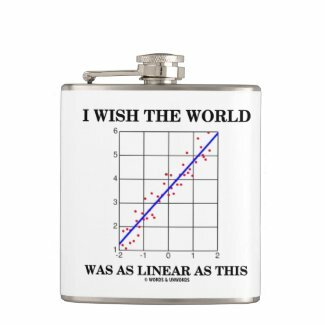 No need to be a statistics major to enjoy wry statistical humor with any of these stats attitude gifts featuring a correlation cheat sheet. 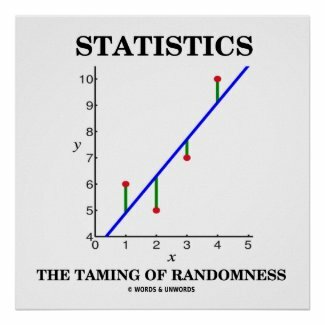 Caption includes the statistics truism saying for all: "Just Trying To Understand Correlation". 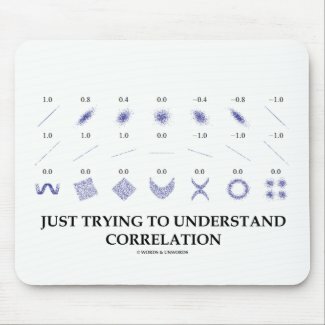 Includes correlation coefficients of various correlations. 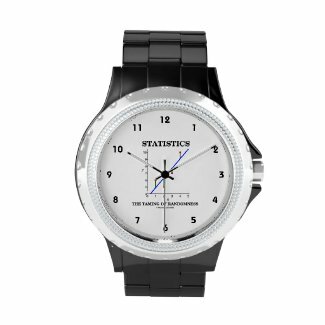 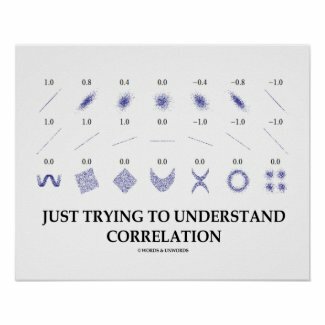 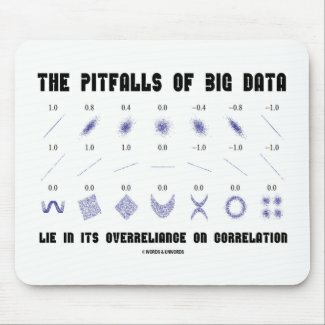 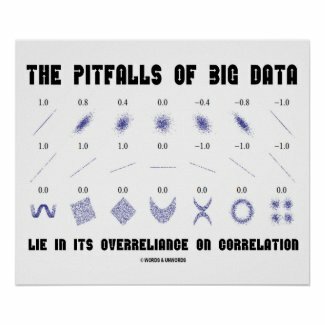 Perfect stats geek gifts for those who enjoy thinking about correlation all the time! 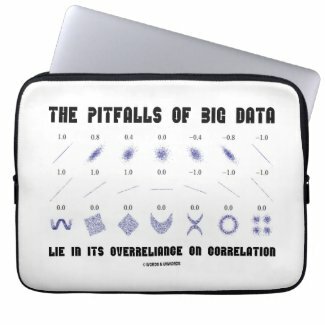 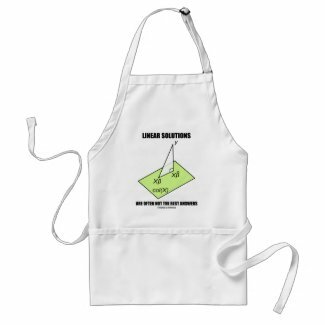 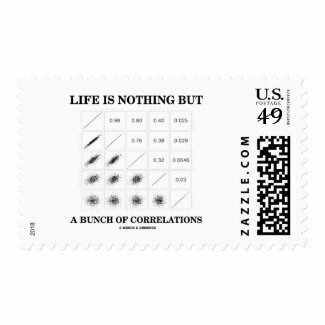 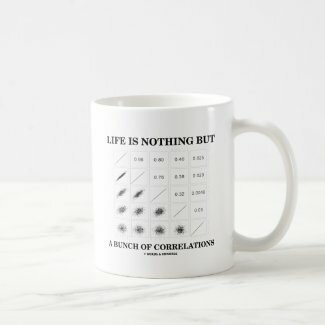 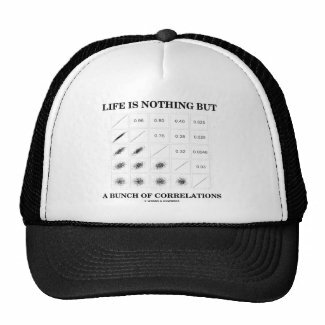 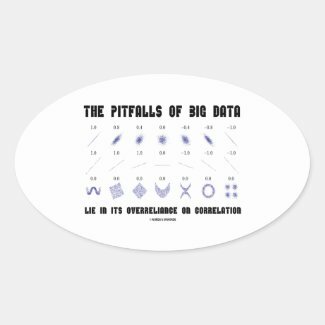 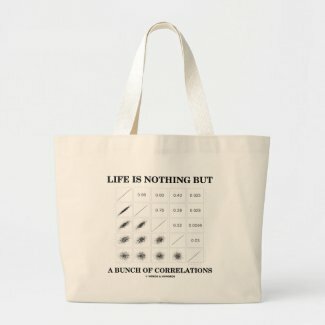 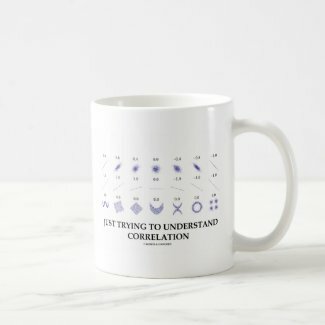 No need to be a statistician to enjoy any of these wry statistical humor gifts featuring various correlation coefficients, along with the wry statistical truism saying: "Life Is Nothing But A Bunch Of Correlations". 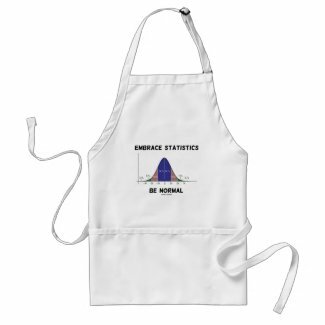 Make others do a double-take at exactly what you mean with any of these educational, stats attitude gifts! 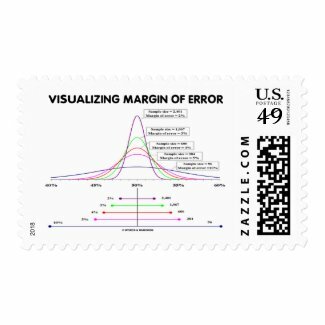 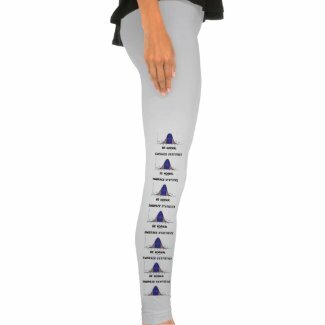 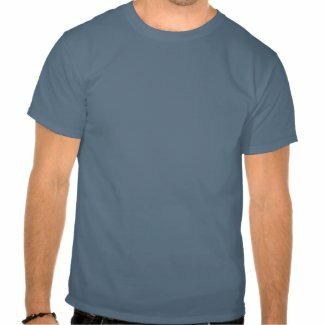 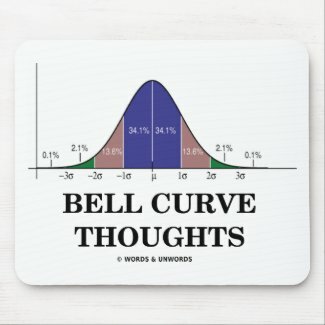 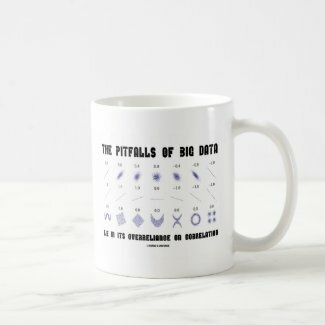 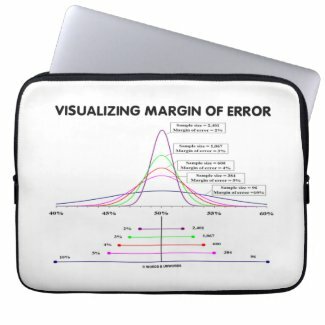 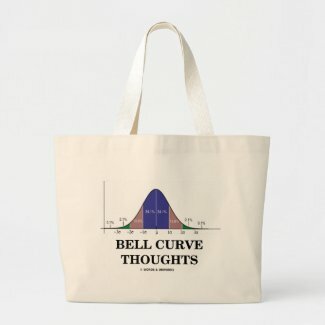 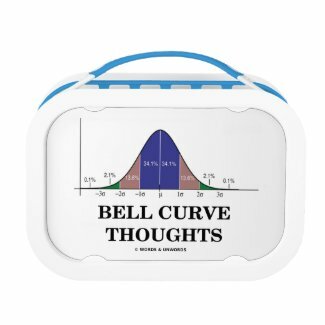 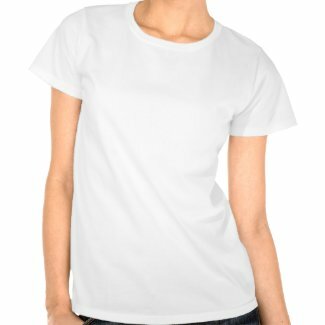 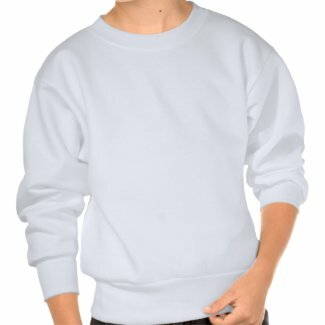 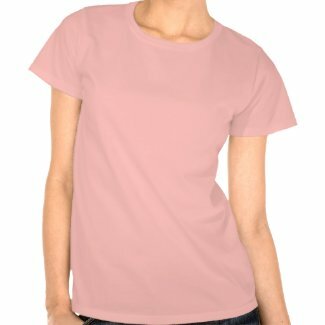 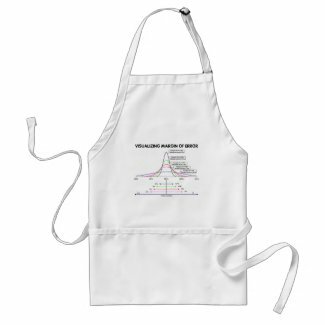 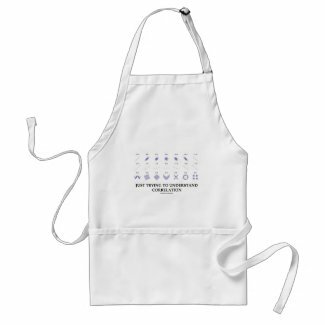 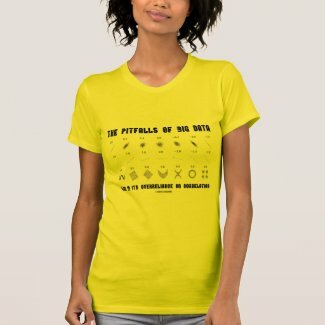 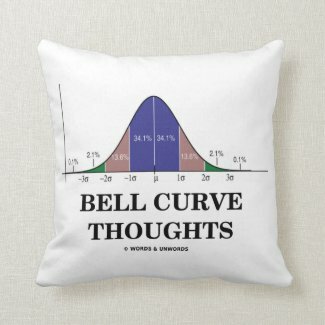 Showcase your wry statistical side with any of these gifts featuring the bell curve distribution (normal distribution curve, Gaussian curve) along with the saying "Bell Curve Thoughts". 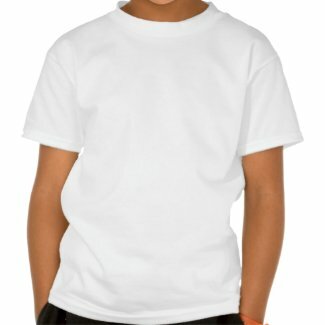 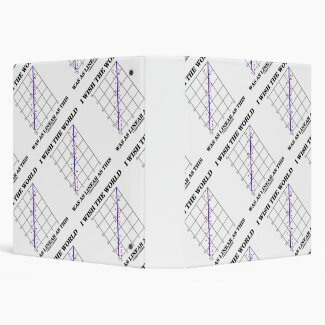 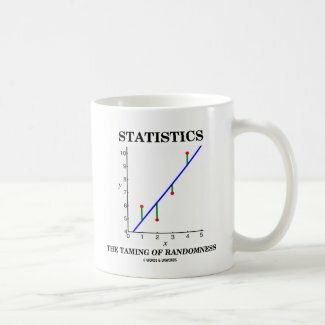 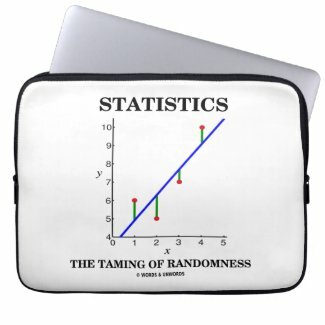 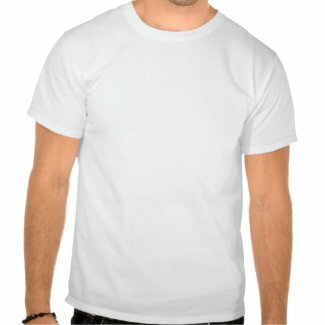 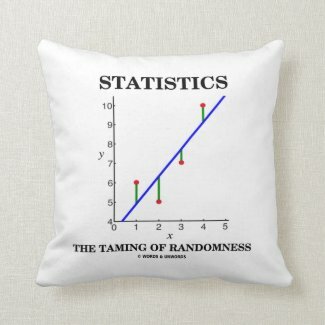 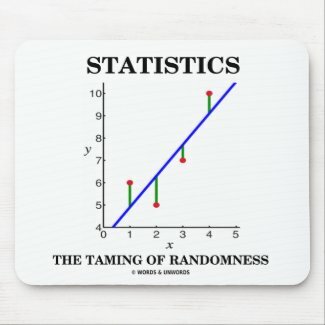 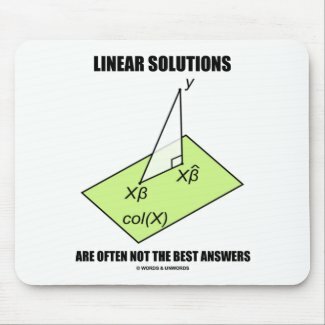 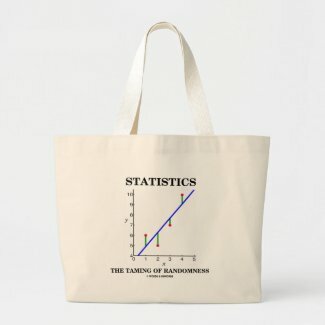 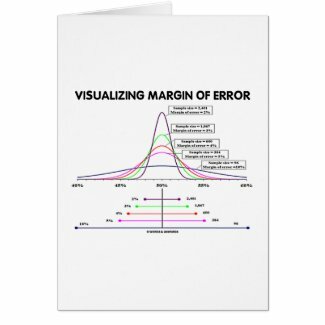 Educational, stats humor gifts for all who know their statistics! 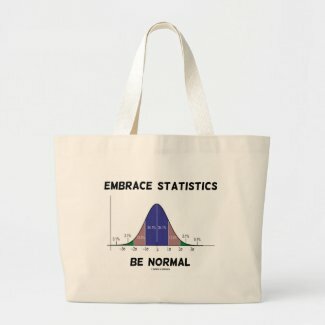 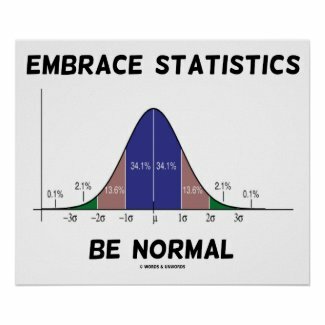 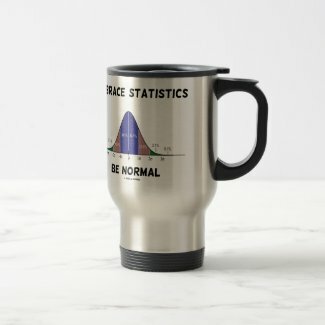 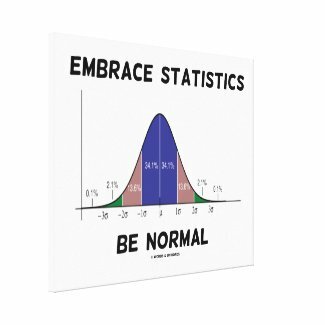 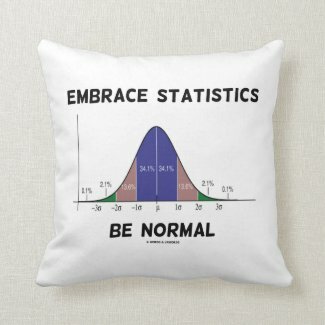 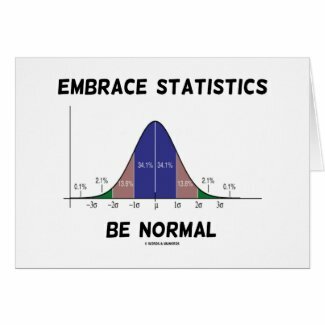 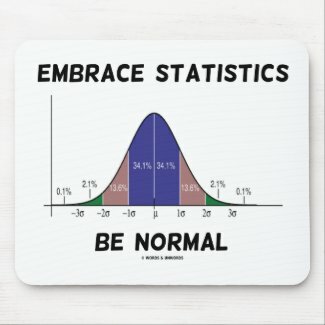 Make others do a double-take with a dose of wry bell curve attitude with any of these gifts featuring the normal distribution curve along with the following sound statistical advice: "Embrace Statistics Be Normal". 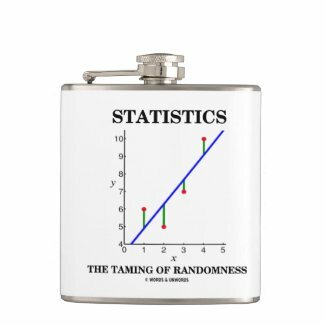 No need to be a statistician to enjoy tongue-in-cheek stats geek humor with these memorable and informative statistical saying gifts!